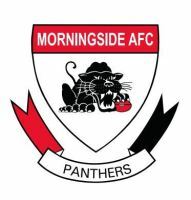 Morningside have lost two members of their 2008 grand final side, but gained a couple of extra handy ‘recruits’. Gun wingman-ruckman Andrew Browning, a standout for Queensland Country last year who booted three second-term goals for the Panthers to fleetingly turn the AFLQ grand final in his side’s favour last September, has moved to Cairns. Browning’s height proved a handful on a wing when not being used on the ball last season and his versatility and energy will be missed at Esplen Oval. Promising midfielder/half-back Jesse Fewkes, who injected plenty of run a dash into the Panthers over the latter half of last season, has also returned to Cairns – his home town. 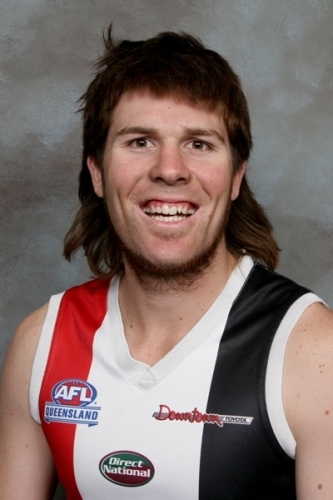 He is contemplating spending the season in Cairns but the club is still hopeful of his return back to Esplen Oval. But the Cairns connection will still be strong at Morningside with former premiership player Matt Pardew looking in excellent shape on the training track over summer. Pardew broke his leg badly early last year and the Panthers erred on the side of caution by demanding the quality key position player get the leg 100 percent right before playing at State League level again. While he could have attempted a comeback at finals time, the club was equally concerned with his personal welfare after sustaining such a bad break and they are hoping the extra recovery time will benefit Pardew’s playing career in the long run. The Panthers have also recruited highly rated ACT player Mark Kimball. Standing at a wiry 176cm and 74kg, the speedy 20-year-old midfielder played under former Brisbane Lion and Zillmere utility Nathan Clarke at Eastlake and represented the ACT at the national country championships in Shepparton last year.